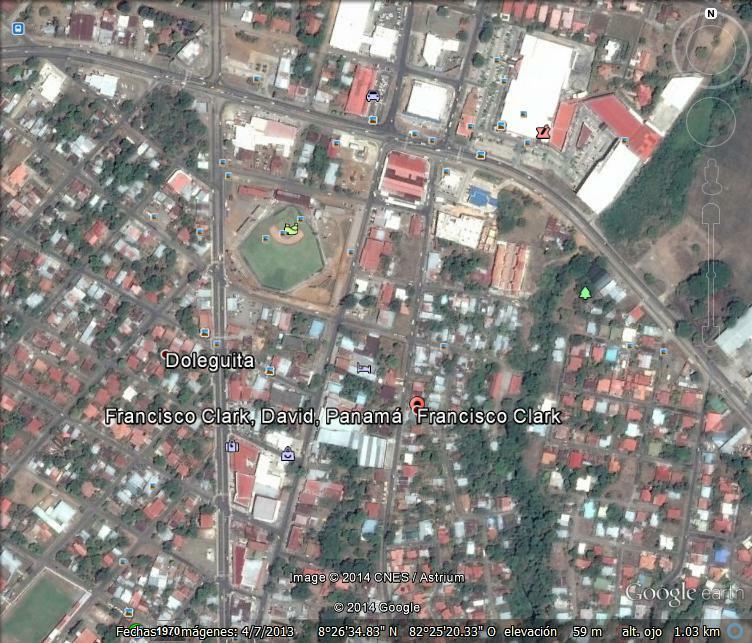 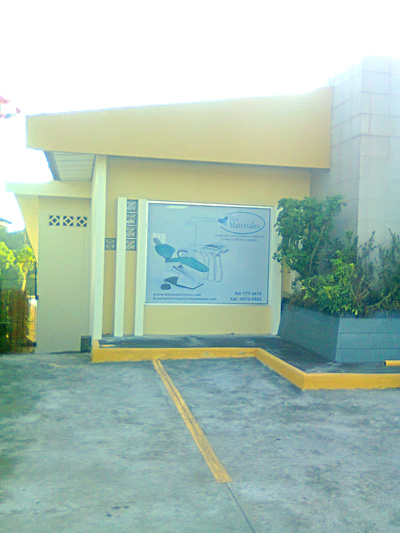 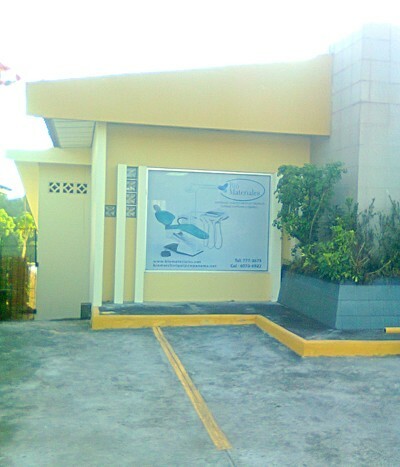 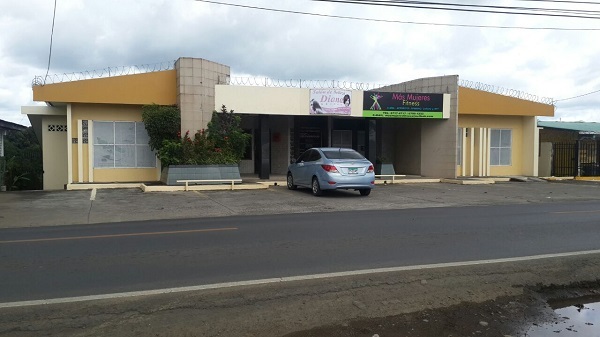 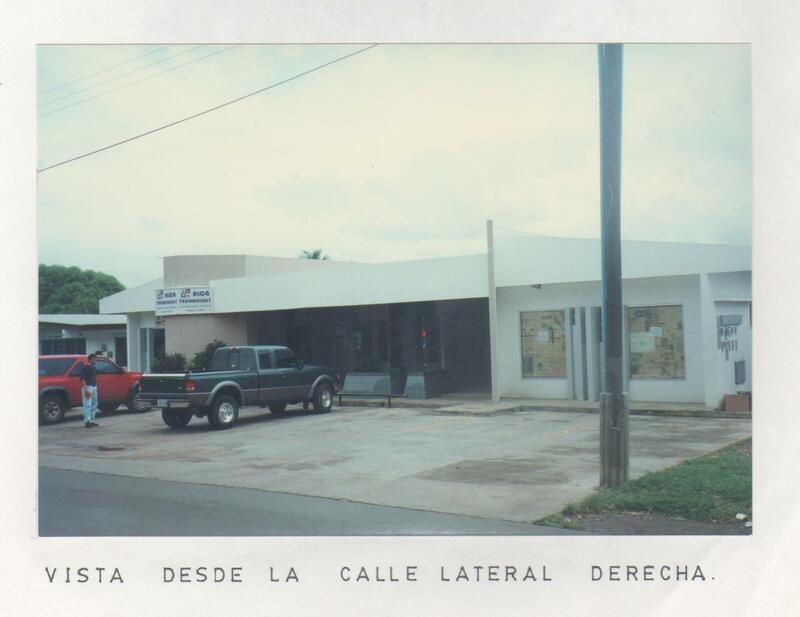 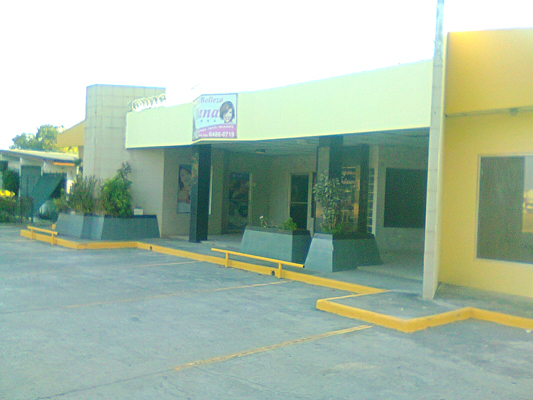 Shopping center located in a thriving shopping area of ​​David, Chiriqui. 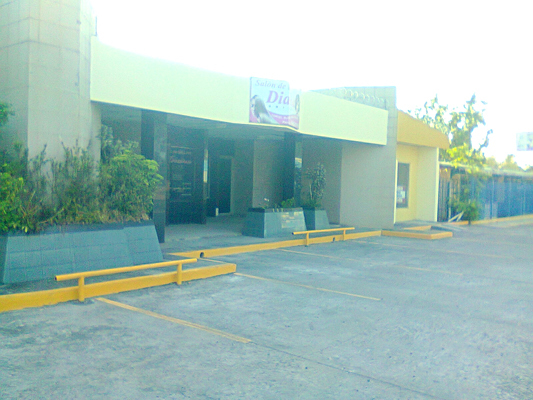 The shopping center has three premises. 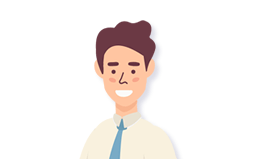 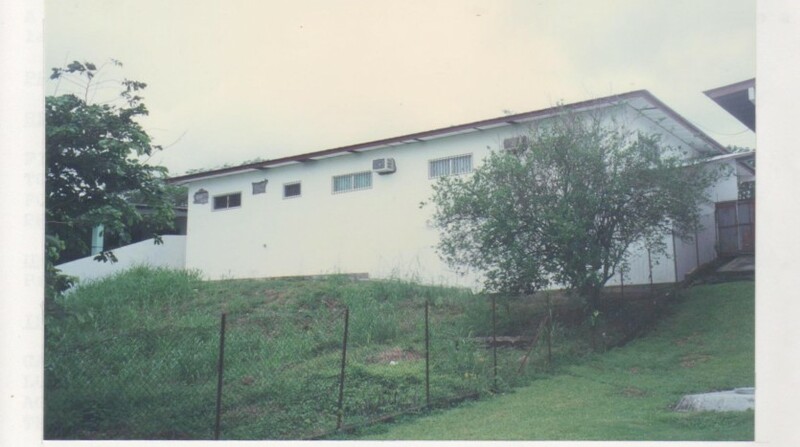 Currently the three premises are rented generating monthly income. 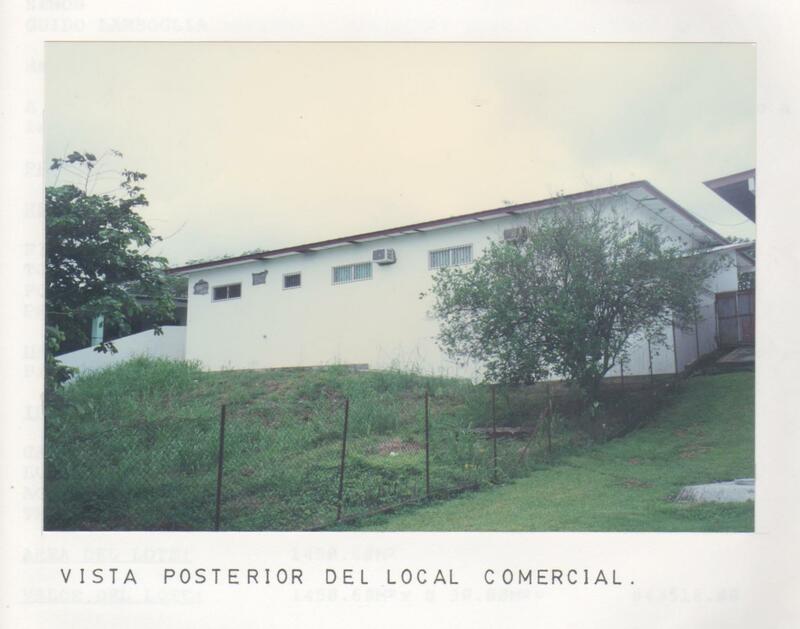 The land has an area of ​​887.74 m2 with a building of commercial premises with a ground floor and basement with a rentable area of 307.10M2. 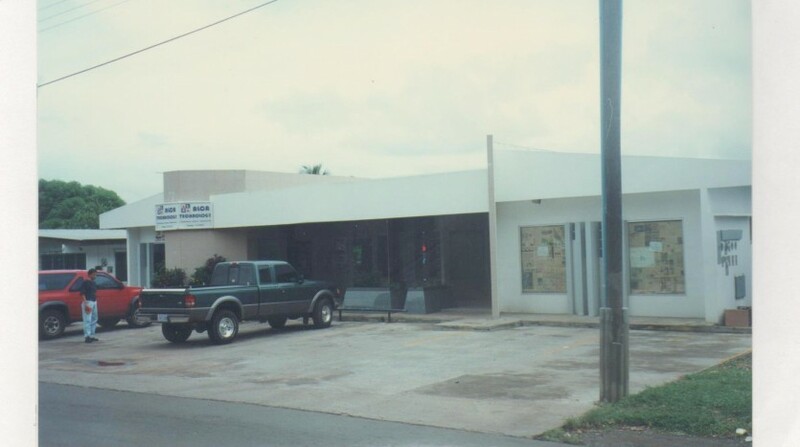 Centro Comercial ubicado en una zona muy movida y comercial de David, Chiriquí. 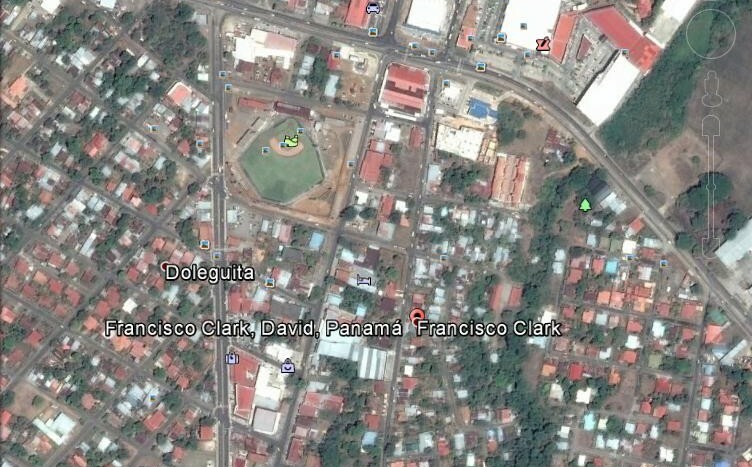 El CC cuenta con tres locales. 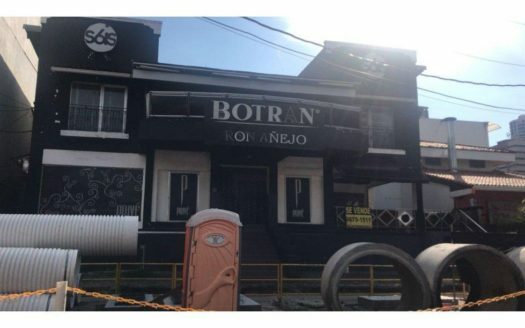 Actualmente los tres locales están alquilados lo que genera ingresos mensuales. 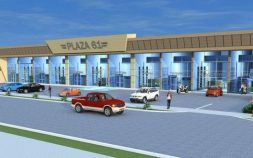 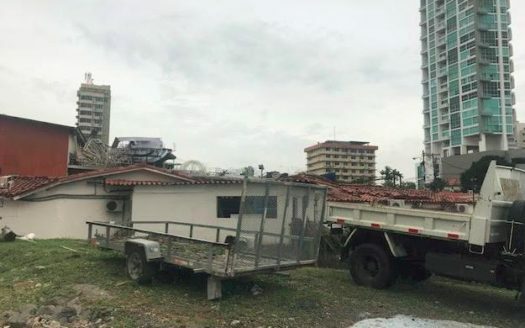 El terreno tiene una superficie de 887.74 M2 con un edificio de locales comercial de una planta baja y sótano con un área rentable de 307.10M2.